The series offers a sacred time for you to reconnect within the world of your living body. Using experiential anatomy maps from Linda Hartley’s lineage of BMC, Mari has developed ways to take you into your skin, inner tissues, muscles, bones, organs and fluids through facets of your experiential anatomy, exploring what you feel as you rest into gravity, allow emergent movement and sound and feel contact to the external environment. This is a window out of ‘everyday reality’ and you will have the space and time to explore what you perceive via your nervous system and imagination, through which you can recreate your reality! -desiring companionship in a group where we share our different-from-usual perspectives on living in a body! There will be seven studio sessions and a session in Nature. So much of my experiences in relationship this week has been pointing me back to the necessity for active embodied listening, not just in therapy but in life. It’s a skill, quite aside from ‘opening’ the ears, to slow down and detach from the momentum of the thinking interpreting mind! How often do we ‘listen’ to folks but not really get what they are saying because our own script is running? Often!! The same can be said for how we relate to our body senses. I notice for myself and others that often there is a ‘scripting’ which shapes our senses as we interpret the present-time communication from our bodies. Again, scripts speed up our reactions to what is happening so we often miss what else is there. Our relationships to our sensations can be blurred by our busy inner ‘Scribe’, evaluating and making stories about them, categorising and framing them in experiences from our past. For example: when noticing a pain in the neck, this would become a story either about an injury, a stressful workload or a disease perhaps, which then leads us to experience emotions and reactions which fit that story. Do you have examples of this coming to you? What would happen if you noticed the sensation, noticed the reaction you were preparing for and stopped; took a breath, and opened your curious mind to details of this momentary sensation. There are several skills we can learn for this to happen. One is to pause in reaction and notice, be curious about our sensations, where they are, what they are like, get familiar with them and to NOT attach a story. The skill is to stop the story taking us on a pathway to feeling more or less than what we noticed in the first place, and to return to the actual sensation. Another skill is to find objective descriptor words to capture the details of the present experience: ‘tight’, ‘fizzy’, ‘warm’; and locate the sensations ‘at the base of my neck on the right side near the spine’; whilst resisting the urge to evaluate it or attach it to a story/scenario with a beginning, middle and end! This practice is not about denying the potential truth in any of our stories/scripts. It’s about awareness how we get caught and then miss other potential truths or details which are more real here and now and can support us to respond more freely, rather than being bound to react to what we feel. 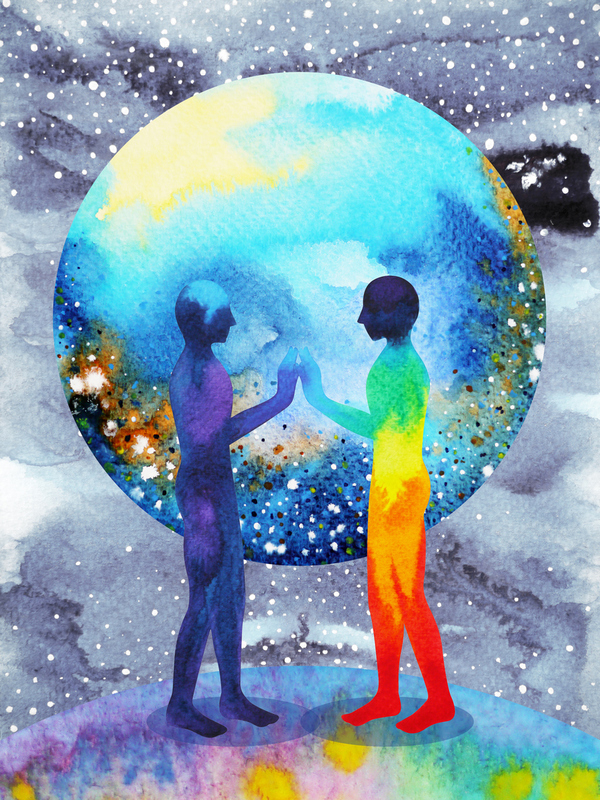 In my therapy and coaching work with clients, I help to strengthen these skills with them, to help bring more clarity to their relationships with their embodied experience and their truth. I support bringing back a non-judgmental understanding of embodied sensation and experience in the present moment. I do this by encouraging my clients to locate and find words and movements for the sensations they are able to feel, giving time to hear and eventually to separate out any stories about the feeling, and acknowledging what is ‘present’ and what is ‘past’. When enough time is given to naming details of what we feel, recognising the stories/scripts becomes easier also. 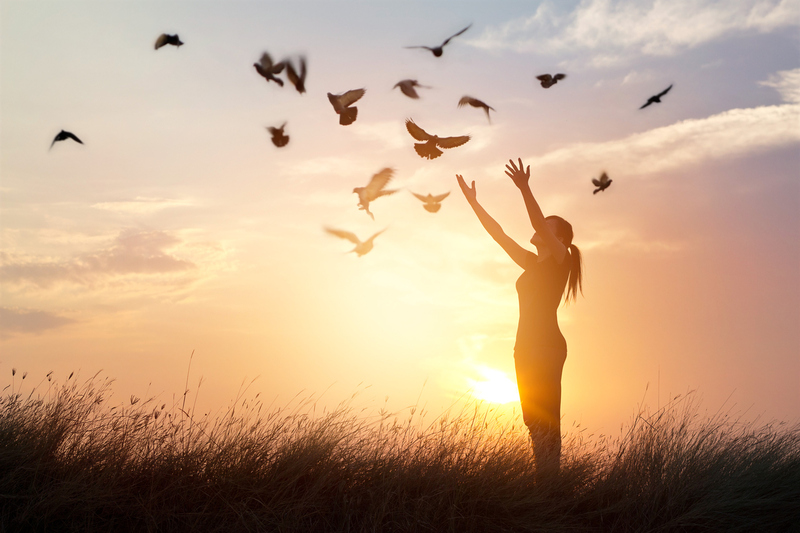 We can feel the impact of this deeper listening around them, as we free ourselves and feel more liberated to connect our experience in the now with what is happening now! Befriending is about engaged listening and communication to build a rapport that is two-way. There are simple structured communication practices that can help cultivate listening and this is key to my approach to individual therapy, coaching and my movement exploration groups. I long for more of us to listen more deeply to one another and am passionate about facilitating that listening wherever I can. Contact me if you are interested how my therapeutic and group work might enhance your relationship to yourself and others. Human Egg from Lennart Nilsson’s ‘A Child Is Born’. 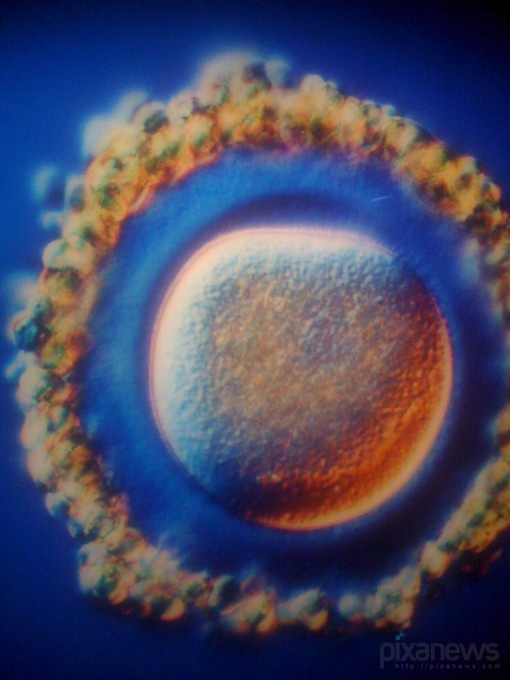 We began as a single cell with homeostatic functions for energy consumption, waste clearing, immunity and growth. Then we became ever more complex organisms! The essential functions of this cell got more complex, diverse and fascinating as we developed into our full human form with cardiovascular, respiratory, digestive, immune, endocrine and nervous system diversification, which are all about the homeostatic balance of wellbeing… which began in the cell. It’s that simple and that complicated: unless we can consciously receive and respond to signals from our instinctual and homeostatic functions, the tendancy is to loose sight of how we can support our natural internal balancing process: we override signals from our nervous system that we need to rest or breathe more deeply, or from our digestive system to eat / drink differently to support the balancing of our physical body and biochemistry. 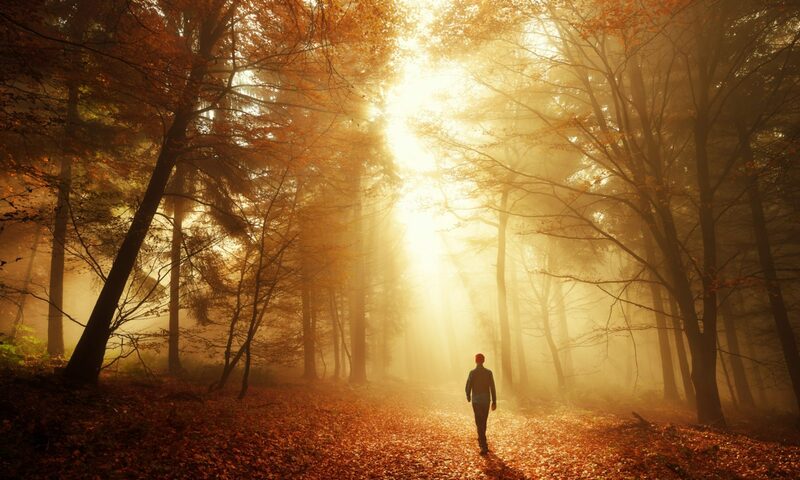 So when we experience imbalance and upset of these systems, it can be deeply restorative, to go back to this simple place of being, as a witness. To simply witness and allow with regular ‘tuning in’ time, turning our focus from outward to inward, we can begin to notice more details about the internal signals, find familiarity with a bigger range of communications from our bodies and learn what they are guiding us to do. This helps us be in a process of regaining balance in our health and wellbeing. Ways to connect and allow this homeostatic process to happen can be mindfulness combined with curiosity about your body’s physical composition; finding opportunities to relax deeply into your body and move with the intention of supporting your body into ease, pleasure, sensuous feeling and expression of your internal feelings. Maybe you can notice all the ways you don’t allow this for yourself in your everyday life, and maybe find small moments to begin or give more time to being this way with yourself. 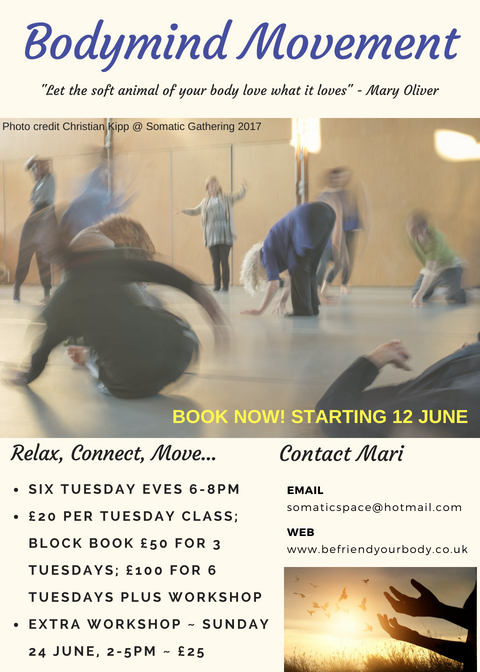 You are welcome to try one of my classes which support this intention of returning to this deep embodied connection, to witness, to allow and to integrate our bodymind back into everyday life. 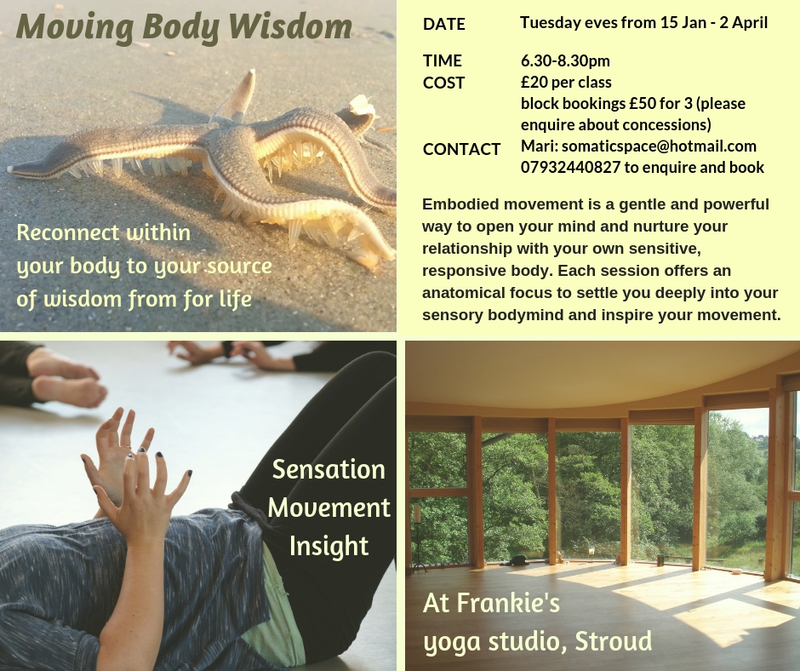 Tuesday evening Moving Body Wisdom sessions til 2 April! More after Easter. Please book now by emailing or calling me – details on the flier. Moving Body Wisdom classes bring the focus back to the infinite availability of our sensate body, through guided attention, self-touch and movement. My classes can become a weekly commitment to your own relationship to your body and health. You will come away feeling more deeply appreciative of your body as a living organism, curious to learn more by spending more time connecting within and most likely with a sense of deeper balance and awareness to support you in your life. You’re most welcome as a newcomer, returner and regular mover at any of my classes, but please do book with me in advance. When I feel safe, I feel I can deal with most things myself or collaboratively, but also in this state I feel more trusting with the unresolved things. I hope this post will help to open your curiosity about your experiences of feeling fear and also of feeling safe. Fearfulness conjures scarey images and worst case scenarios, because fear is designed to mobilise us to do the utmost to survive. Our worst case scenarios combine our imagination with our expectation of what the threat is, so this depends on your history of fearful events. Feeling safe we is proportionate to our resourcefulness to deal with potential threats and can likewise be associated with our experiences of ease, safety and being able to deal with threats effectively, including whether we are alone or together with others. As humans we have adapted the nervous systems of reptiles and mammals, which give us our survival fight/flight/freeze experiences of fear. You may recognise how fear often gives you strong physical reactions in addition to your thoughts! This is because your nervous system wires your entire body to react to that ‘life-threat’ by doing any of the above, in a very short space of time. Rightly so if you are really being threatened, however, as modern urban dwelling humans we are also (most of the time), relatively safe from life-threat. To ensure this, we have an additional mechanism in our nervous system: a social engagement system (S. Porges, ref below). The social engagement system involves our faces and our ears: sight and sound and is designed to balance out the fear when we find and feel the presence non-threatening or better, loving/helpful connection with other humans and animals. The social engagement system also influences our whole nervous system and bring about relaxation, warmth and a spectrum from neutral to joyful feelings. These mechanisms are not about being free from threat, but they are about resourcing us to deal with threats more effectively in connection with a group. This is one of the important aspects of how relational therapy works and many books have been written about this [ref below]. 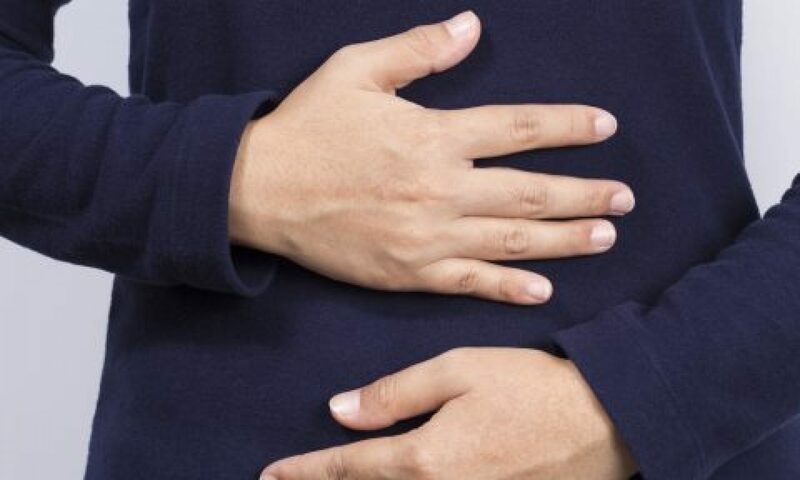 The reason why our health is so impacted upon by our feeling state of fear or safety is because our digestive, immune and cardiovascular systems are impacted upon by fear reactions, as described above, and their normal functions get disrupted if we are in fear a lot of the time. This is how chronic digestive or immune conditions can arise, where the complex interrelating systems get confused or burdened and we can become vulnerable if we are hit with a physical challenge like disease or injury. Conversely, if we are in receipt of regular loving relational touch, companionship and collaborative living, we are more likely to be resilient to these threats to our wellbeing, because our innate physical systems can function optimally in the absence of fear and recuperate and repair more effectively. Because chronic conditions are exacerbated by ‘stress’ of various sorts, the ability to relax is underpinning many approaches to supporting sufferers of these conditions. 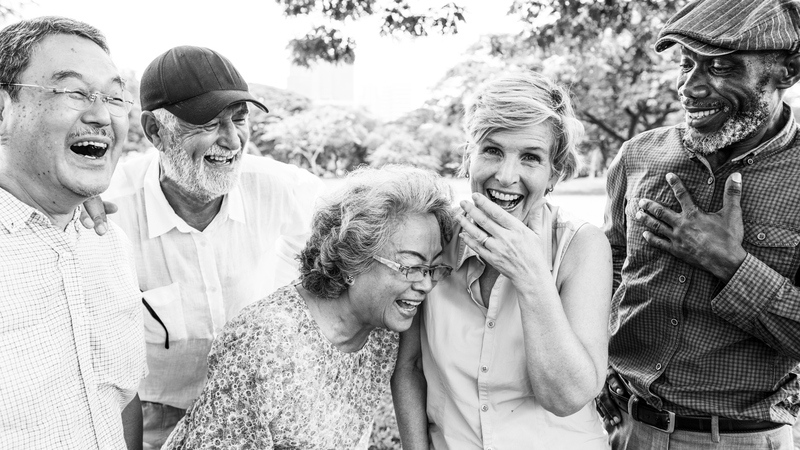 We humans need social connection and a sense of belonging to feel supported to settle, to soften our muscles, to rest; and to enjoy being awake, active and expressive of who we are together with others as well as alone. Research has shown that people with loving relationships live longer, have better physical and mental health. Soothing behaviours involve touch, laughter, good food, warmth and comfort, a nice bath etc, which bring our bodies into release of tension, shared mindset and relaxation. 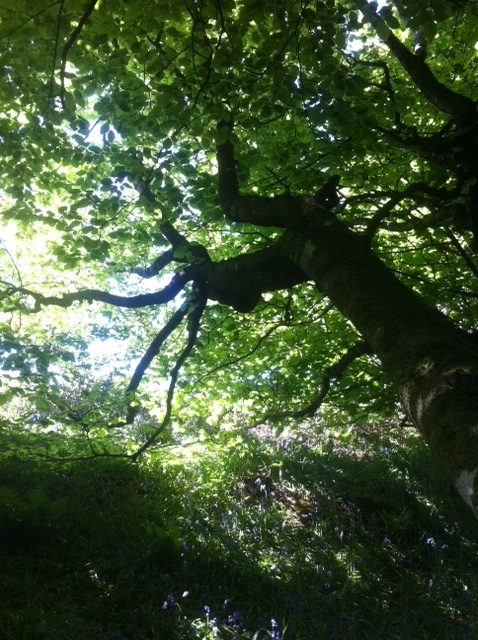 Natural environments and the company of animals can bring us essential connection to our natural organismic state of balance. Leaning against a tree, watching a sunset or visiting a friendly animal are just a few examples of how nature can nourish us, helping us get out of our everyday thoughts and experiencing the beauty and compassion of nature’s cycles of life. We can also de-stress ourselves by gently shaking our bodies, focusing on slowing our breathing, and placing a hand on the chest or belly, thus reminding our nervous systems to relax. Notice then, how the state of relaxation might ease or soothe any pain you might be feeling. So I return to the point that feeling safe is not about being safe. It is about feeling resourced to respond to whatever presents itself and feeling at ease with how things are. 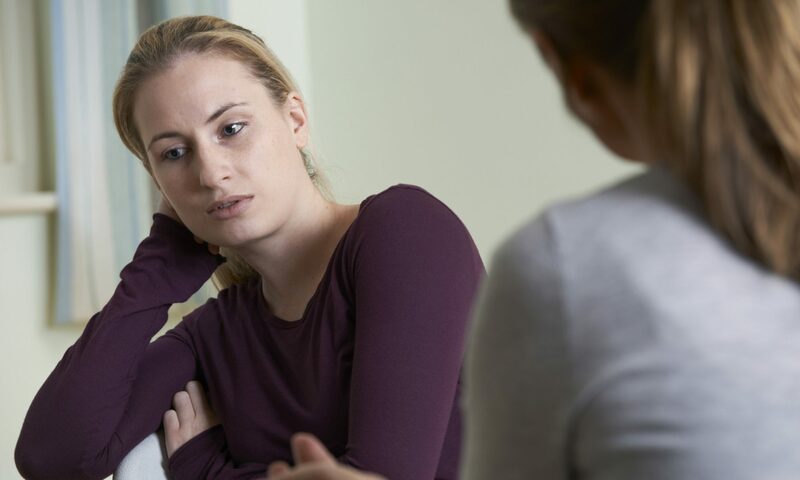 Supportive relationships are essential to resourcing ourselves, including family, friends, colleagues and people in supportive roles like therapists, coaches and community leaders. The Polyvagal Theory: Neurophysiological Foundations of Emotions, Attachment, Communication, and Self-Regulation. Dr Stephen Porges. 2011. Norton Series on Interpersonal Neurobiology. USA. Tuesday evening classes continue from 30 October til 4 December. Please check if you can come to the afternoon workshop I’m offering on Sunday 9 December! See flier for details and Please book in advance. This is for regular Tuesday movers and those who can’t do Tuesday eves or who want to dip a toe in..! 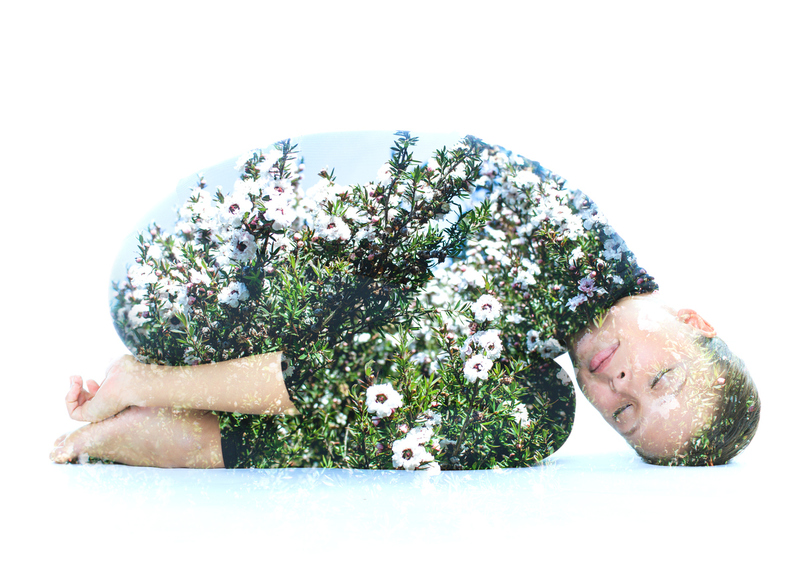 The focus for Sunday 9th will be on the physical processes by which our cells offer us life: containment, fluid, presence of being, nourishment, release, activity and rest, birth and death; and how these basics evolve in our skin, our bones and our fluidity. We cannot access more than we already have within us, but for most of us, what we have within is not well understood by us. There is support here for going there, receiving ourselves more fully and walking out more aware of this wisdom that is there for the harvesting every moment! I’m aware how many more of us are still seeking ways to engage more deeply with our bodies as fundamental to our experience of ourselves in the world: intuitive and instinctive authority, as well as our patterns and habits, our amazing resourcefulness and resilience and our longing for connection more broadly to life. In my classes, I offer a safe, contained space to practice exploring opening our bodyminds together, sharing and learning from each other in enquiry… not fixing, not being right or wrong, just being more engaged. The story would be about people across the colonial Westernised influenced world realising that bodies are sensitive for a reason, so we can respond to them! To me and maybe to you also, this isn’t just a fanciful thought, it feels important for the whole of life as we know it and don’t know it. The story continues: people would grasp the concept of ‘soma’ – as the ancient Greeks (who lent us this word) did and many present-day Earth-respecting (often indigenous but also somatic revolutionaries!) people do – which is that the body lives us, adapts us, creates responses to environments and relationships and receives and processes more information than we can ever hope to know about. But we would be collectively realising that we can relate in life huge amounts more, through our bodies, than we currently do! Soma-tic connection and movement would be valued as a practice that connects us into that intelligence. Consulting our somatic consciousness regularly would be supported rather than labelled ‘self indulgent’ by our cultural media and championed for health and wellbeing as much as our ‘keep fit’ practices. So, we can energise the ripple and if you’d like, here is an invitation to ask: how is your bodymind, your soma? How do you check in and begin receiving yourself in this way? You may like to try things I’ve offered on my previous blog posts, or something you know works for you. 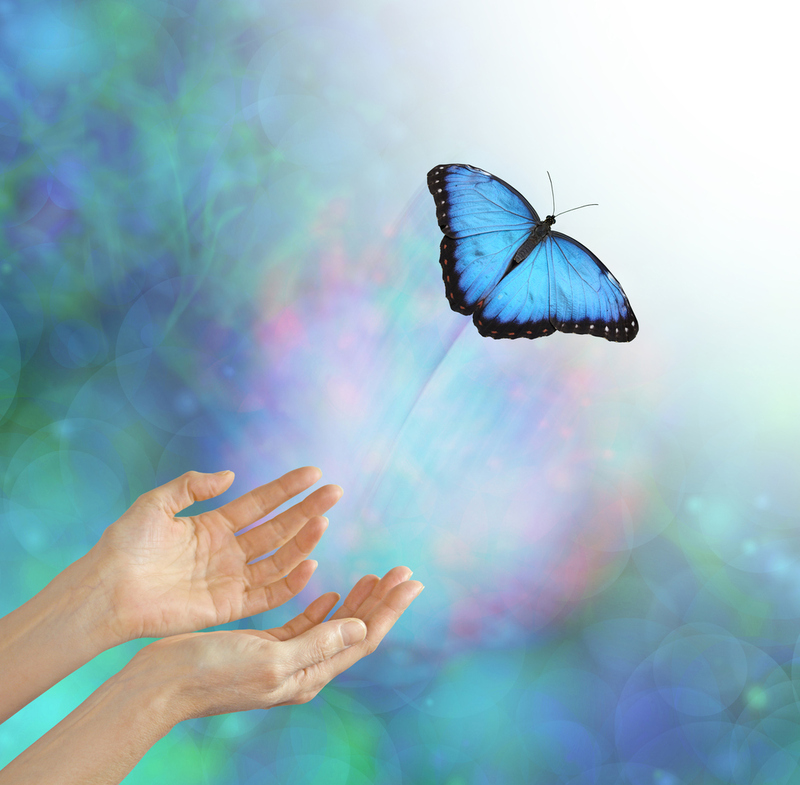 Then just receive the first signals you recognise from your body, your senses, your feelings? And now is there more? If you like this post, you can receive ones like it directly to your email by subscribing in the subscribe field just below this post. You’ll also receive updates on my classes/workshops/events. Autumn Body Mind Movement classes starting 18 September – book now! 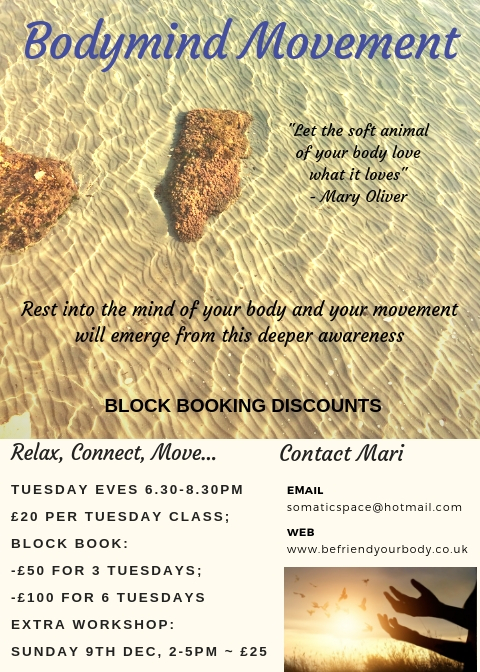 Moving Body Mind classes aim to uncover a less-explored realm of ourselves: the mind in our bodies, which evokes our animal nature and is also deeply wired into our humanity. 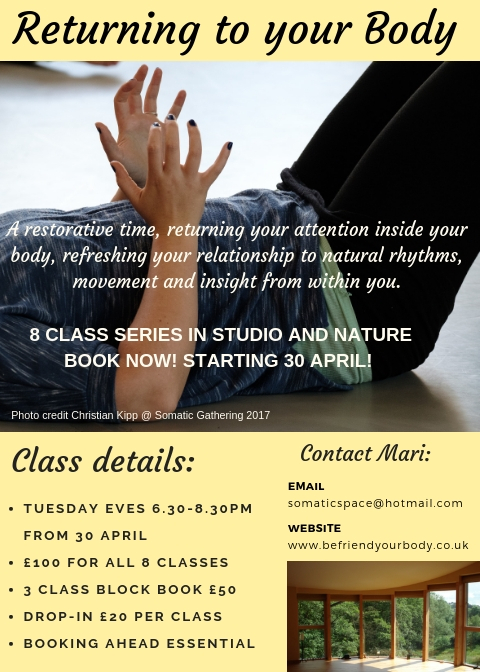 We explore the ways we can attune and engage more carefully with our nervous systems, discovering the subtle transitions between rest and movement, following the unique and authentic cycles and rhythms within our own body. We explore our anatomy through touch and movement to find out more from our amazing alive embodied selves!